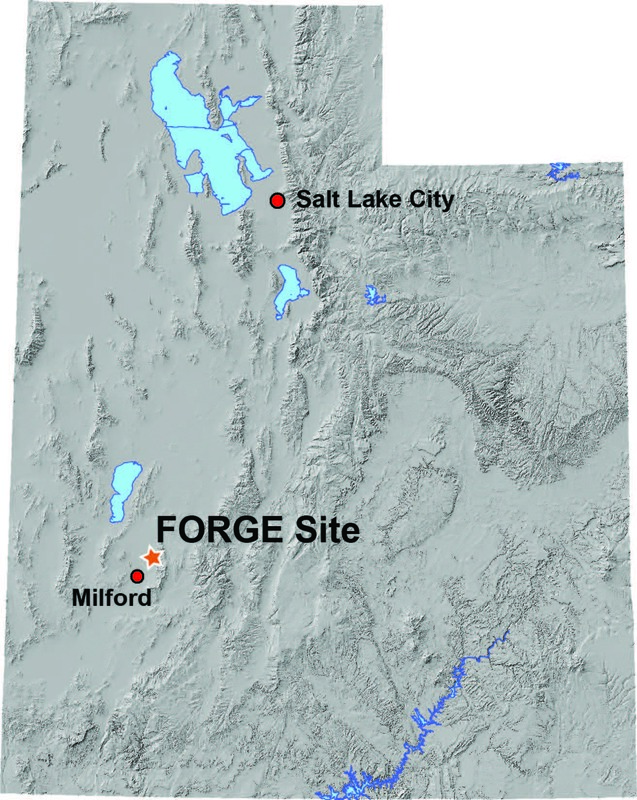 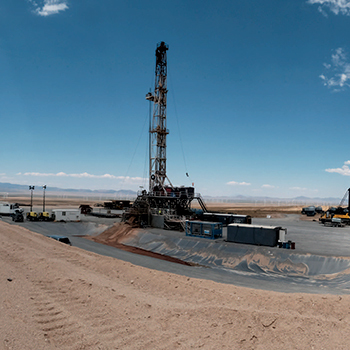 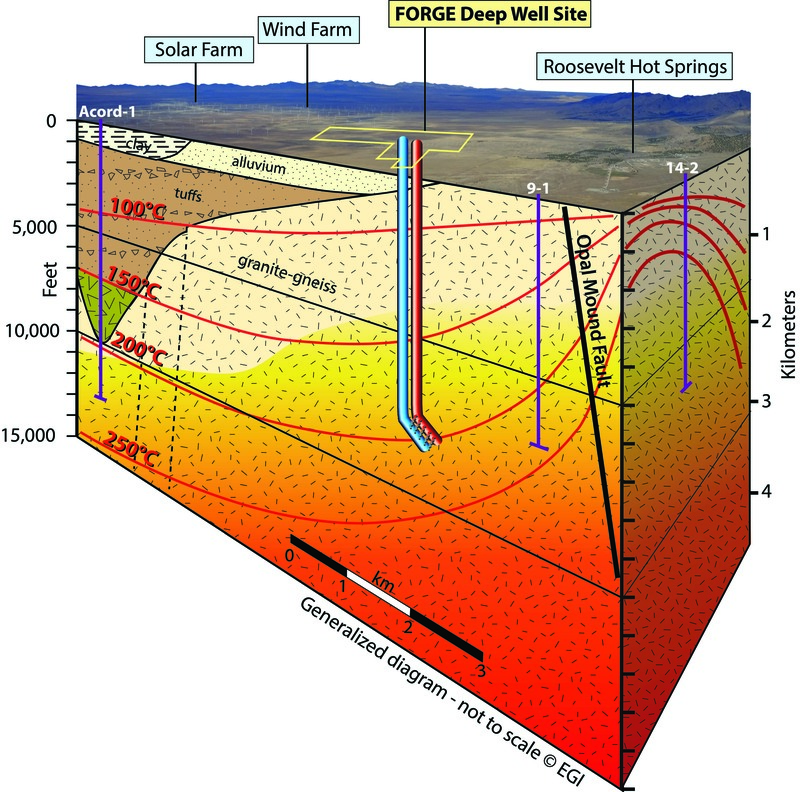 The U.S. Department of Energy (DOE) Geothermal Technologies Office (GTO), in partnership with the Frontier Observatory for Research in Geothermal Energy (FORGE) and the Idaho National Laboratory (INL), invites both high school and university (undergraduate & graduate) teams to explore the future of geothermal energy and visualize the world of geothermal energy by participating in the 2019 Geothermal Data Visualization Design Challenge. 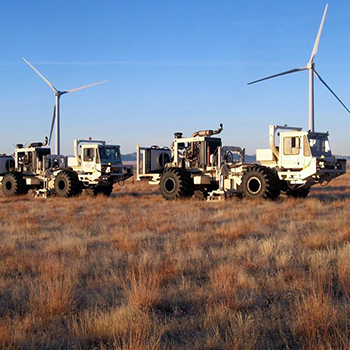 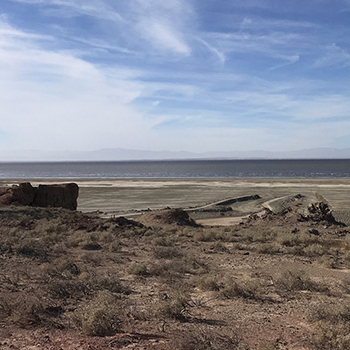 Teams of 2 or 3 members will research data, interpret information and create a data visualization portfolio that will tell a compelling story about geothermal energy. 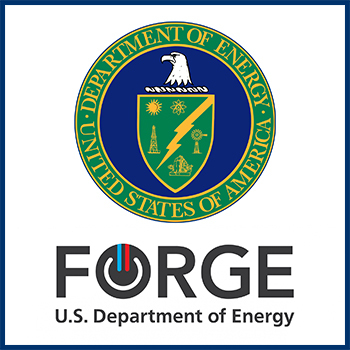 The Department of Energy is our first and main partner.